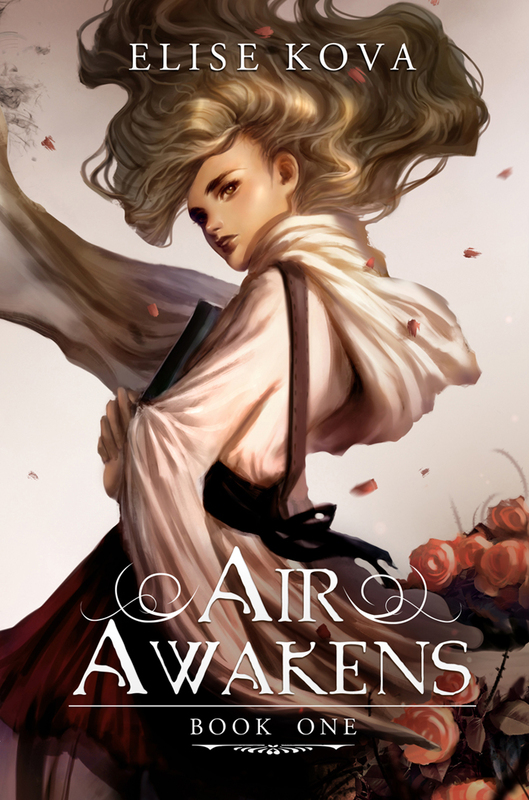 For the last few months (as many of my friends know all too well by now), I've been obsessing over a new fantasy series by Elise Kova called Air Awakens. 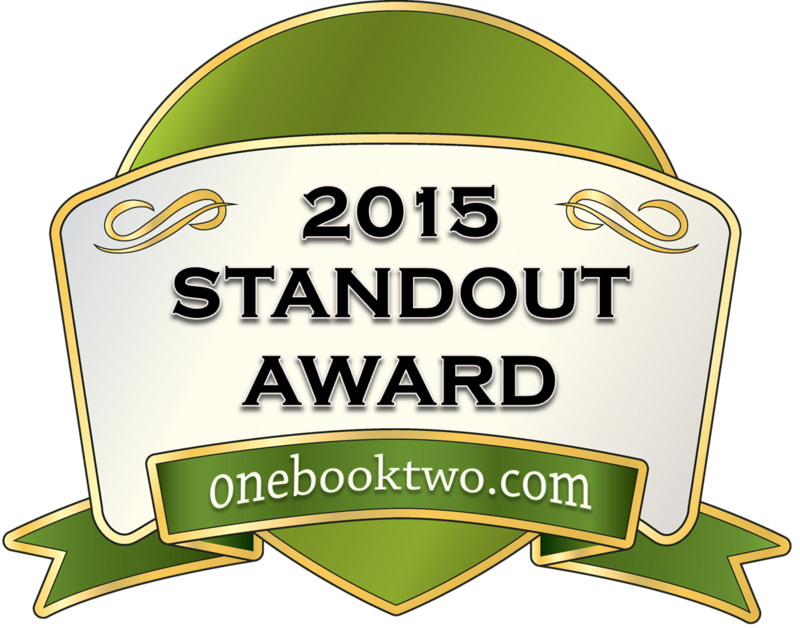 I've seen it on dozens of indie book review blogs and heard it recommended a hundred times. While I intended to wait until the final book was released in July, I gave in, needing to know what all the fuss was about. And now I'm glad I didn't wait. Air Awakens, the first novel in this five book series, is spectacular. The fantasy is light enough that unfamiliar readers of the genre won't be overwhelmed, the writing is beautifully crafted, the setting is picturesque, the characters are well-rounded and deep, and the surprises are plentiful. Even though the action was a little slower than other fantasy novels I've read, I couldn't put it down. I cannot recommend it enough. All these covers are unique and beautiful! Where to begin with what I loved? Honestly, I was entranced by the first words. I once read that the key to a successful book is to make sure that every chapter has at least one surprise, and Kova surpasses these expectations. While I made a mistake a couple months ago and majorly spoiled myself for the second novel in the series, I had a hard time letting that bother me throughout this first novel. All I could think about was wanting to get to the next page, to find out what happened next, and what then naive young Vhalla had gotten herself into. The answer? A lot. Especially when a broody crown prince shows up. Though I have a lot more to praise about Air Awakens, I have to say that the characters are the highlight. Vhalla is a great, strong lead who the reader can empathize with, but strong enough to make us cheer for her when she overcomes her anxieties and stands up for herself. She contrasts well with Aldrik, who started off rocky for me, but soon had me falling for him (no pun intended, fans). I can't remember reading about a more complex character, one who is stubborn and guarded, but strong and loyal to the core. Even the side characters, my particular favourite being Larel, have great presence in this mysterious story. I adored the way Kova created the magic for the series. I'm always hunting down novels that involve the elements (and am currently writing a series about them), and it was refreshing to see that Air was the key element of these novels. The history and lore was rich and detailed, and it's clear that not only does Kova love what she writes, she understands the world and its mysteries, teasing readers with the desire to know more. Like I said earlier, this isn't exactly a fast-paced books in terms of classic action. But every word captured my attention. Kova has a powerful voice and is an expert in showing over telling. I could clearly see almost every setting and character. And when she does decide to pick up the action? Oh boy. Talk about tense. I had high expectations for Air Awakens and will continue to have them for the rest of the books. Not only did I have those expectations knocked out of the park, as an author, I've already learned a great deal from Kova and have enormous respect for her as an artist. It's still too early for me to tell if Air Awakens will be my favourite series of all time, but it's quickly gaining speed. I can absolutely place it next to Michael J. Sullivan and his Riyria novels as among the best fantasy stories I've ever read, and if you know how much I love those novels, then you understand what that means. I got caught up in the hype about this series, and I was not disappointed in the least. Do not miss out on Air Awakens, and don't make the mistake I did of spoiling yourself by accident. Though if you do, give the novel a chance anyway. I guarantee you it will surprise you in a hundred unexpected, exciting ways, and will leave you happily begging for more.